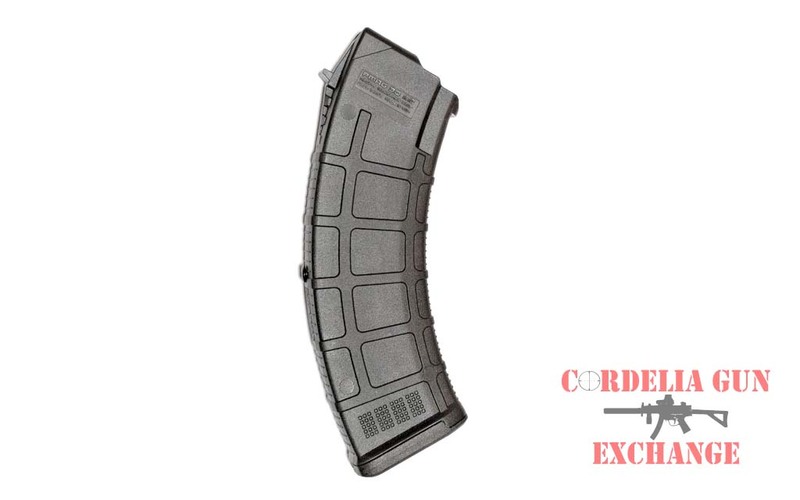 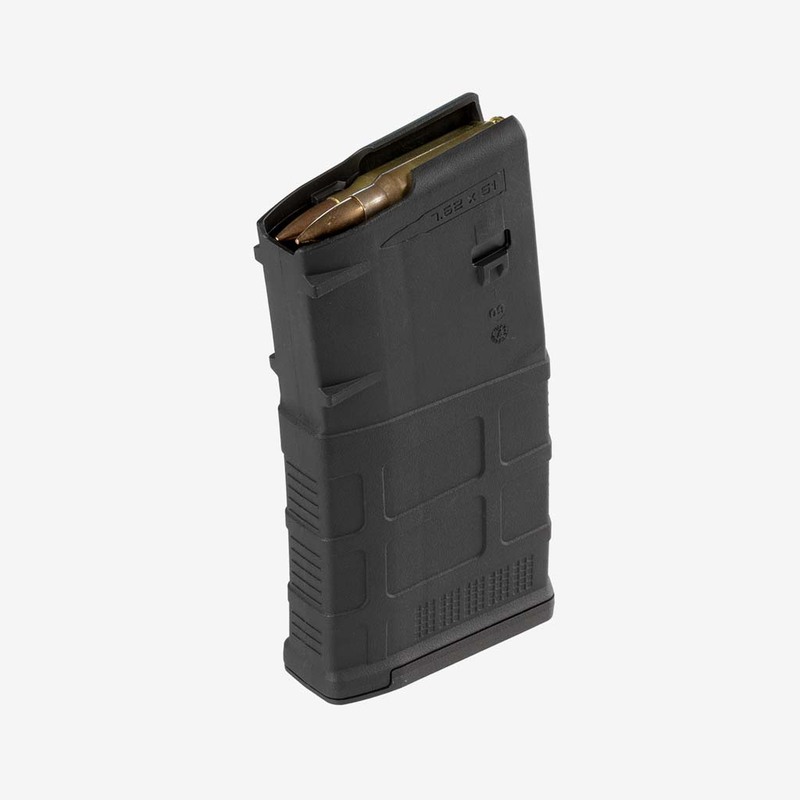 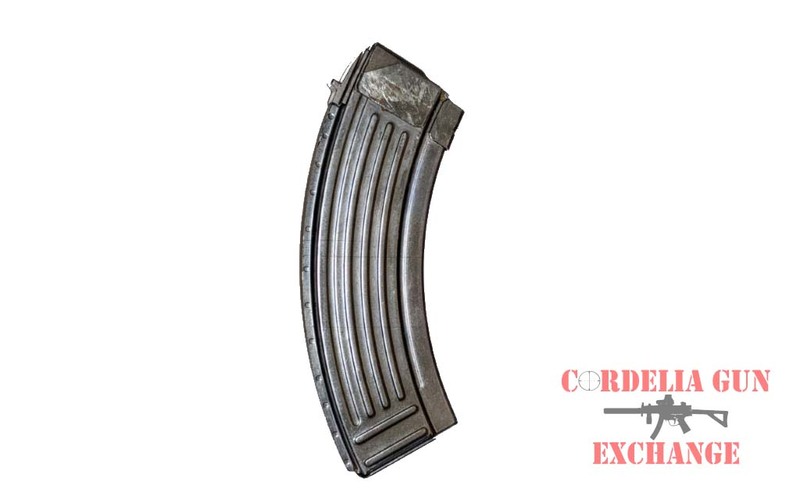 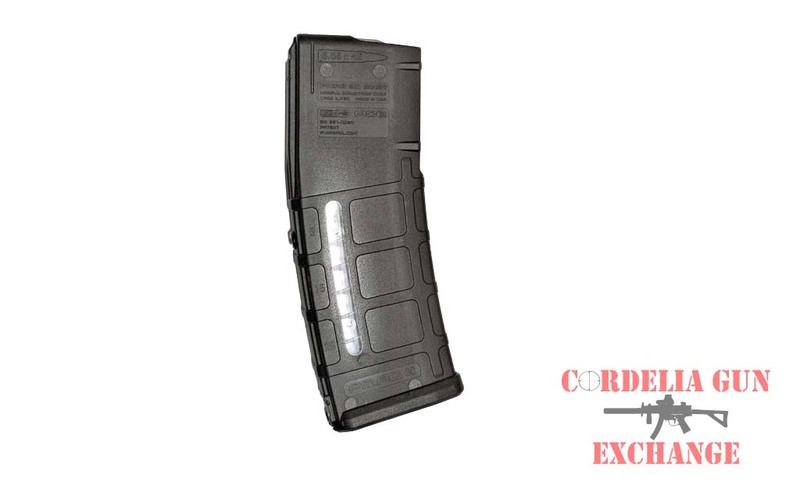 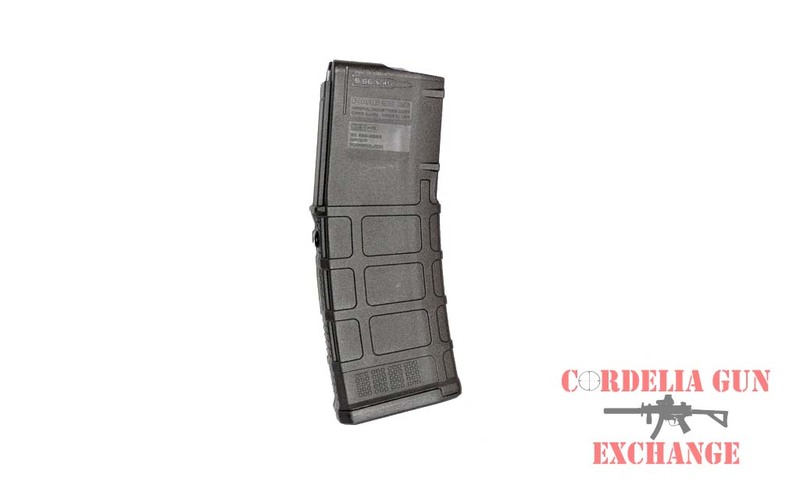 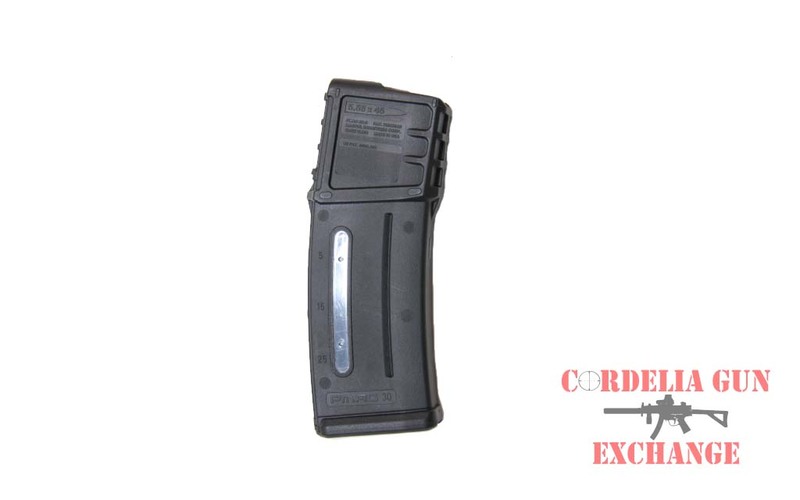 Cordelia Gun Exchange brings you the most affordable and cleanest blocked mags for California compliance. 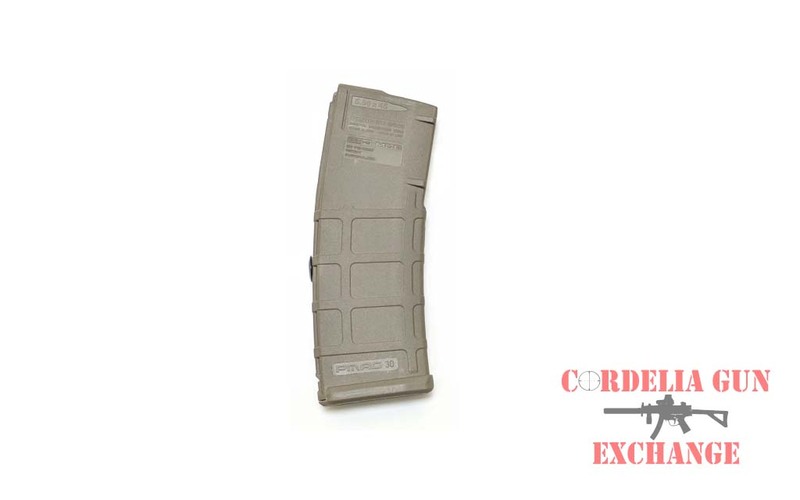 The state of California defines a large capacity magazine as “any ammunition feeding device with a capacity to accept more than 10 rounds.” Among states with bans, the capacity is 10 to 20 rounds. 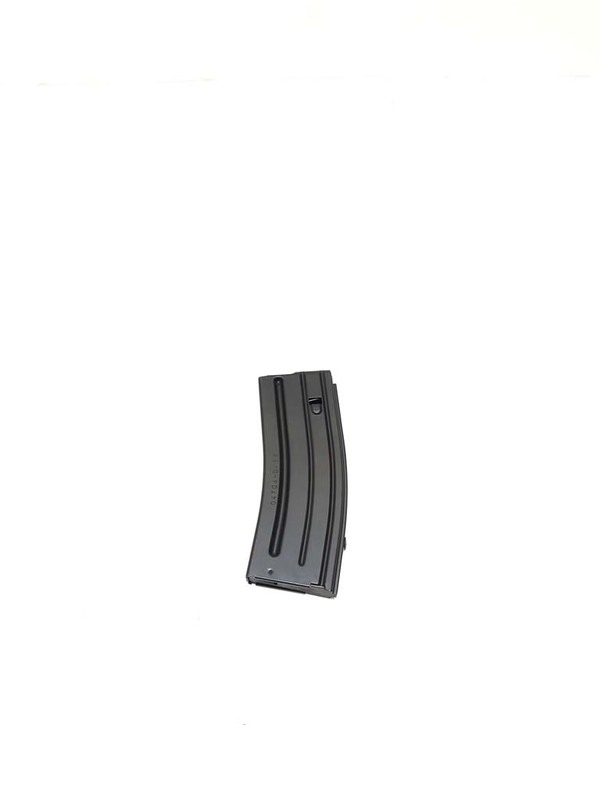 Buy magazines here that are blocked to 10 rounds to meet state magazine capacity limits. 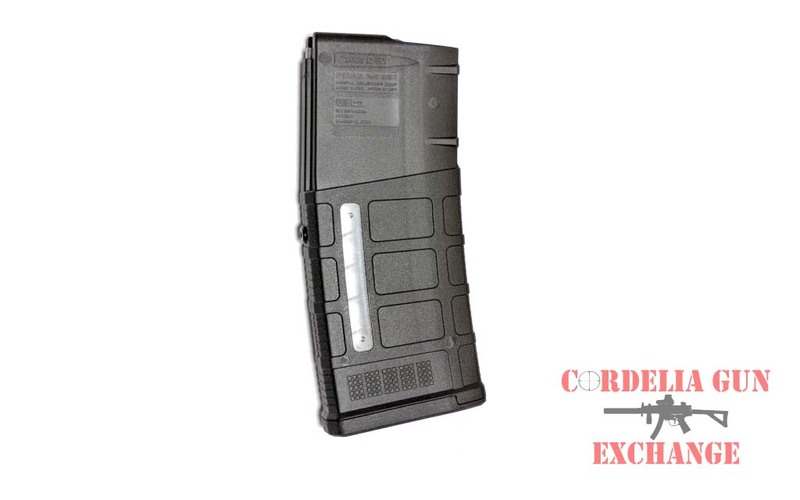 States with mag capacity limits are California, New York, Maryland, DC, Massachusetts and Connecticut. 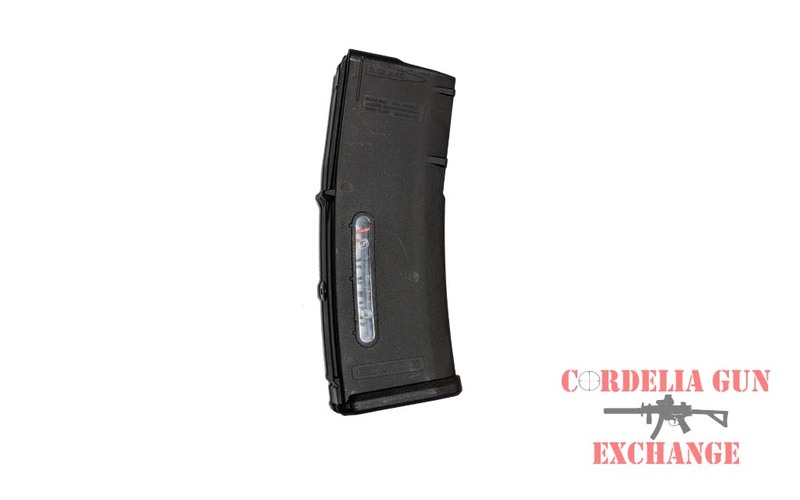 We sell magazines modified to hold a maximum of 10 rounds. 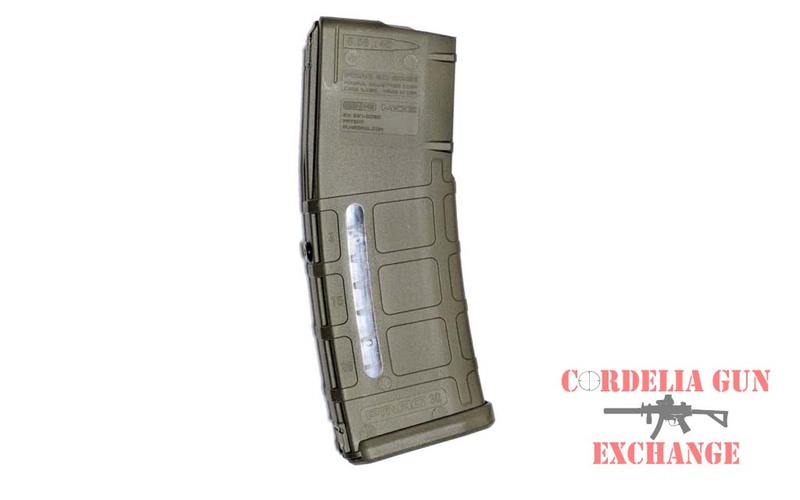 These magazines blocked to 10 rounds in order to comply with magazine limit restrictions. 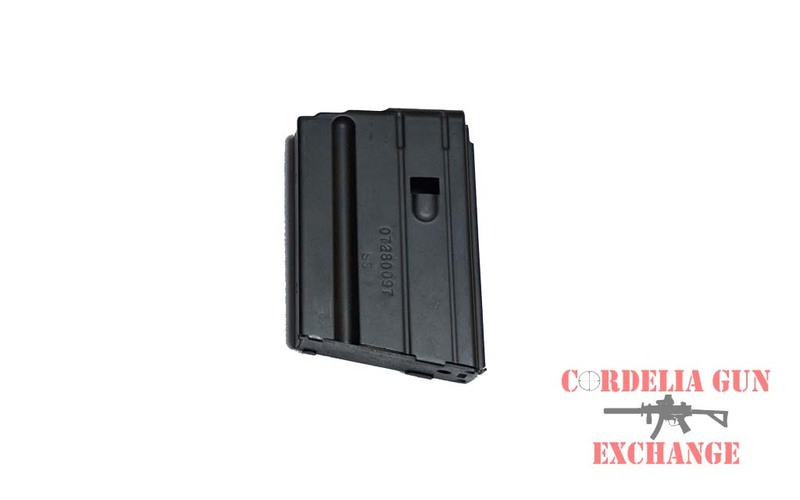 Restrictions in California, New York, Connecticut, DC, Maryland and Massachusetts. 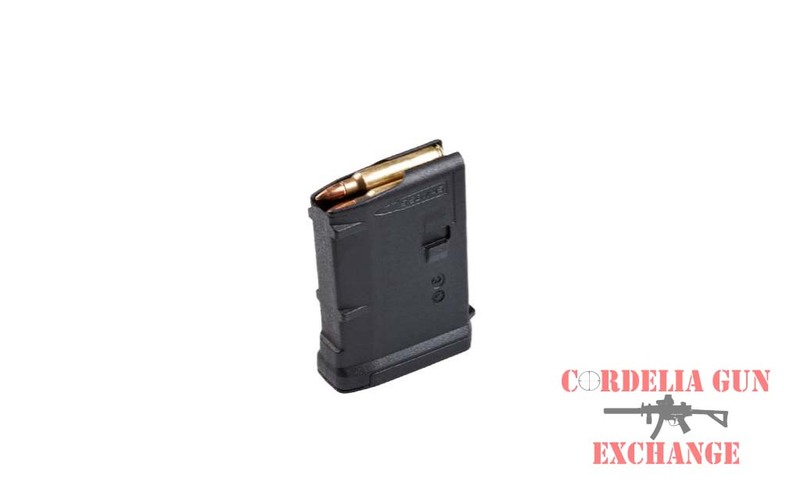 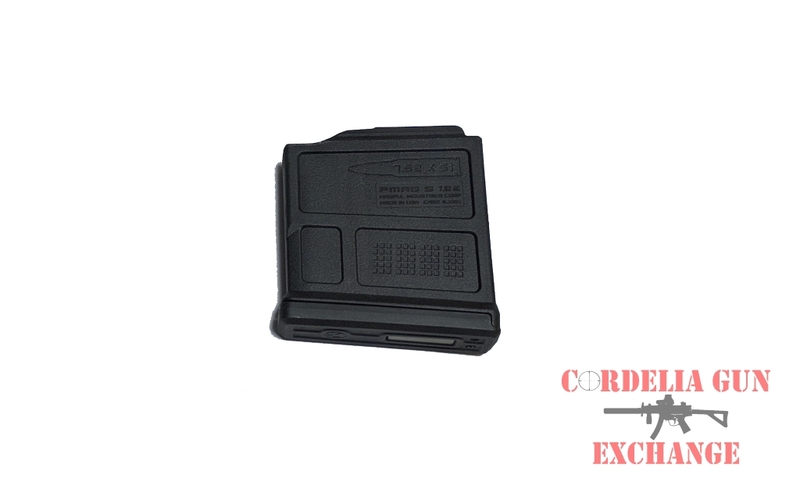 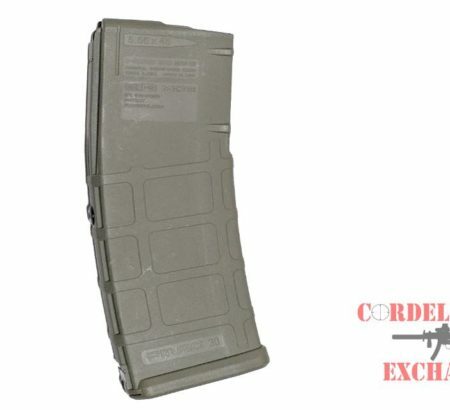 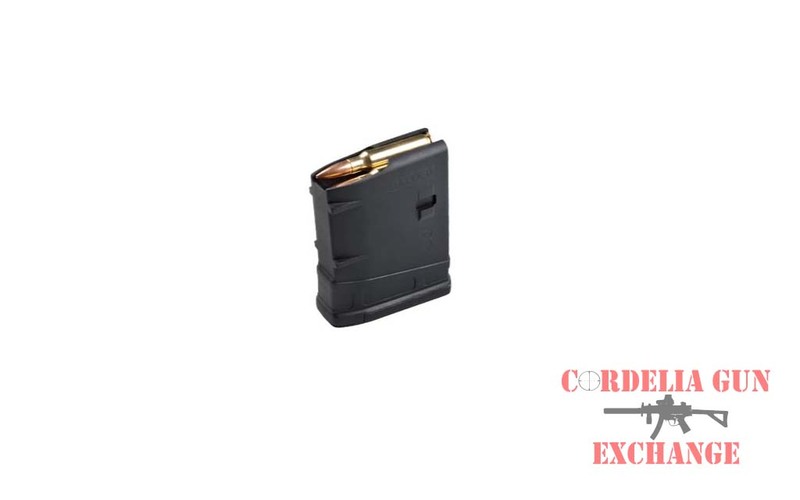 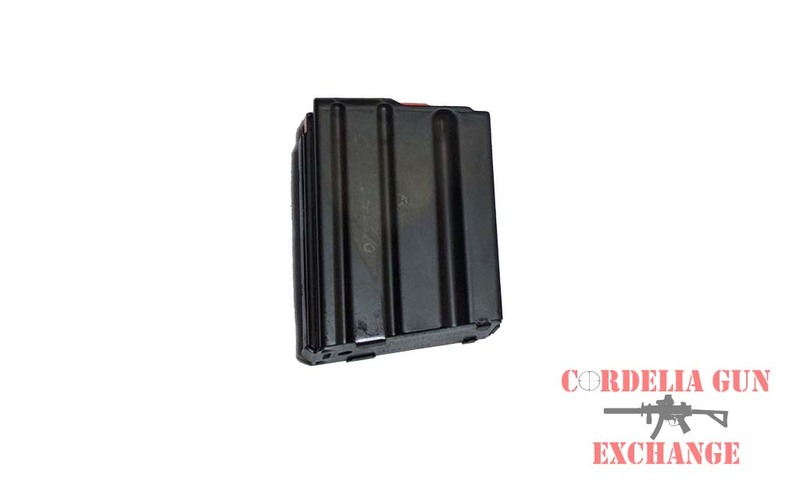 Cordelia Gun Exchange blocks mags to hold a maximum of 10 rounds to comply with magazine limit restrictions in several states. 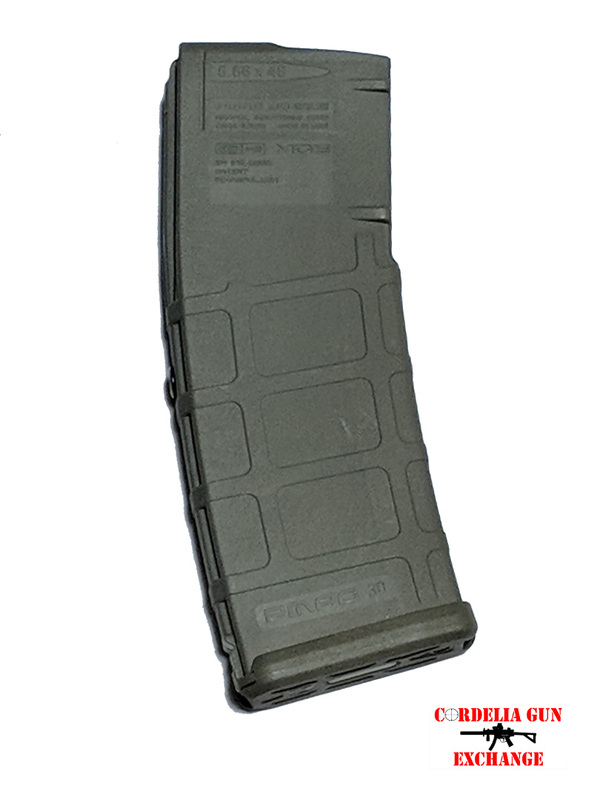 In addition, the magazine body retains the original look, and can be easily grasped for quick magazine changes. 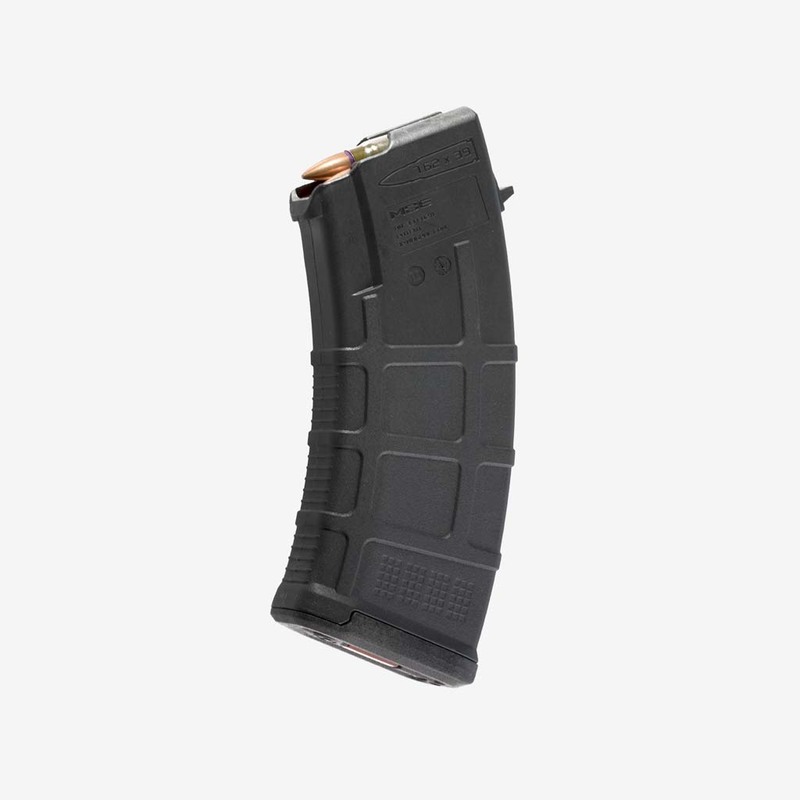 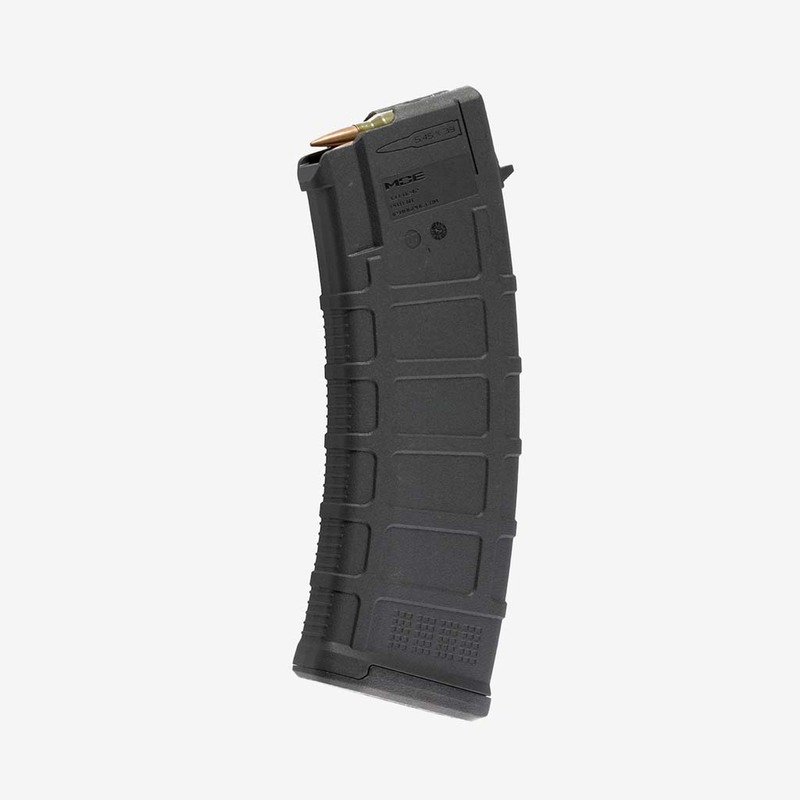 Largest selection of 10 round and under rifle magazines. 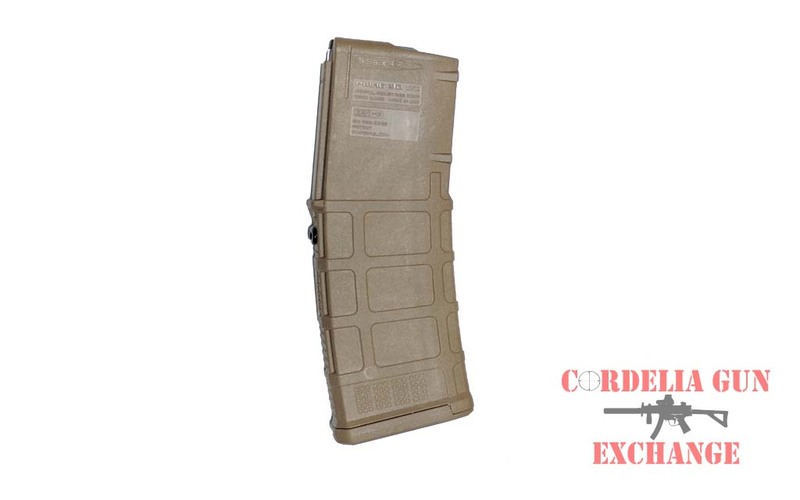 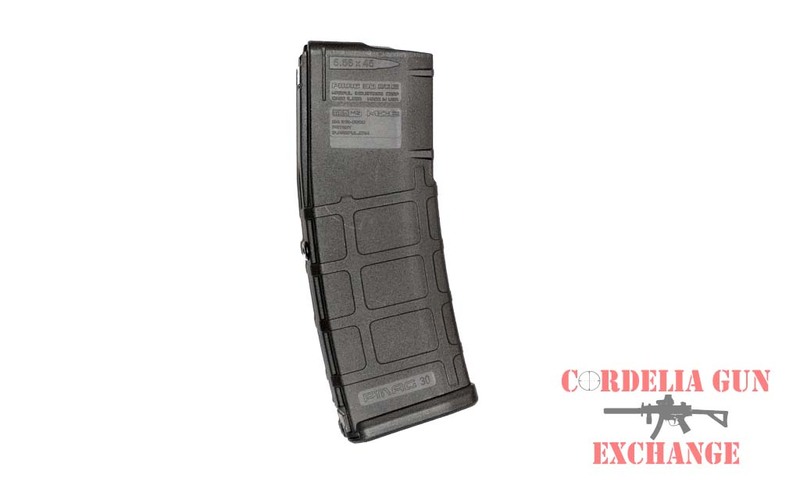 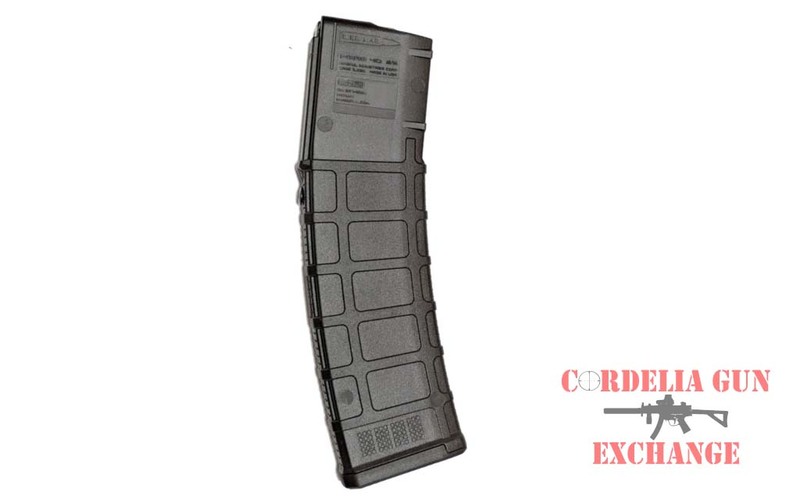 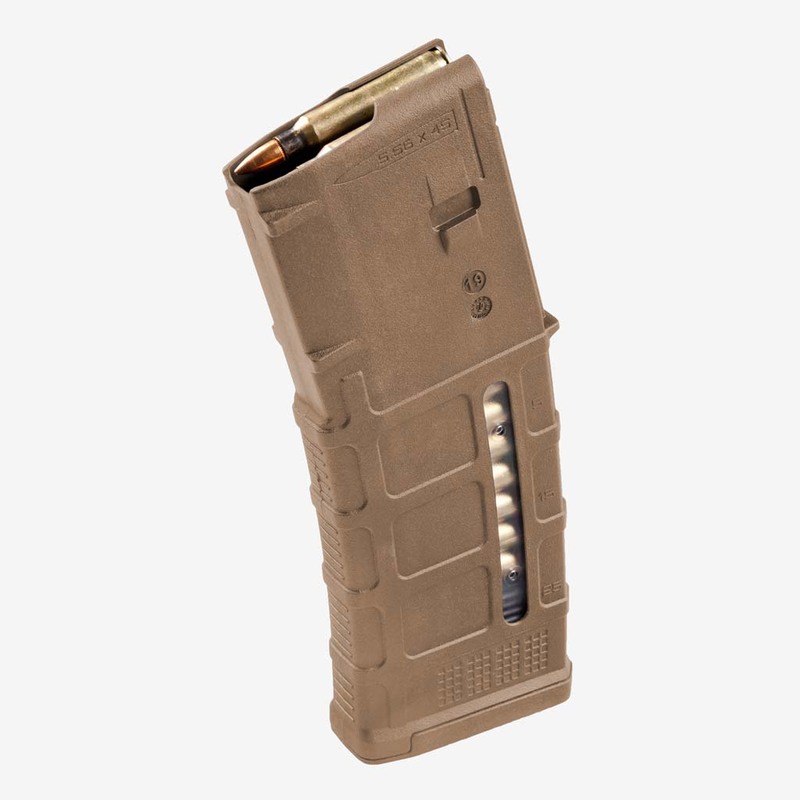 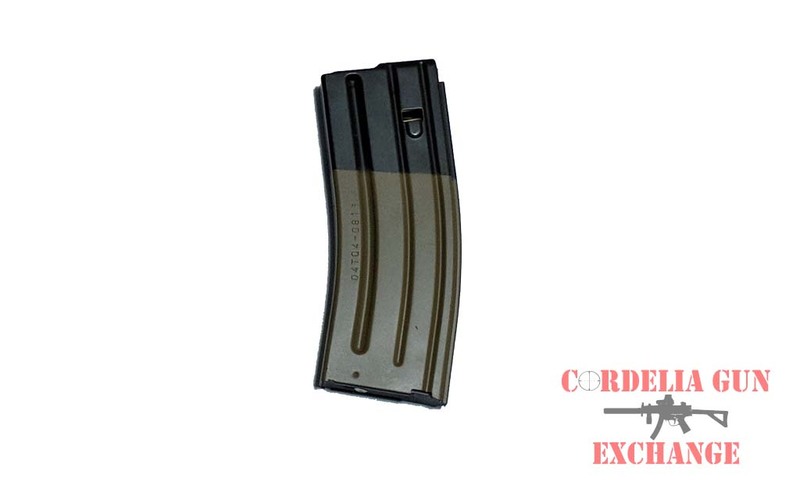 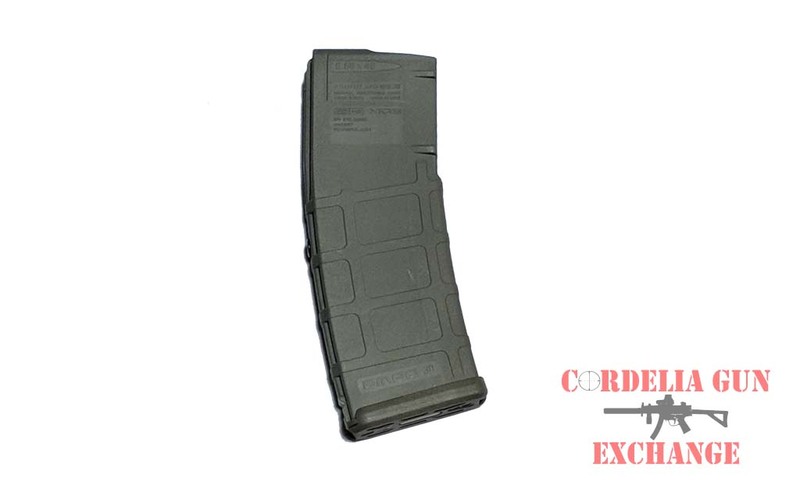 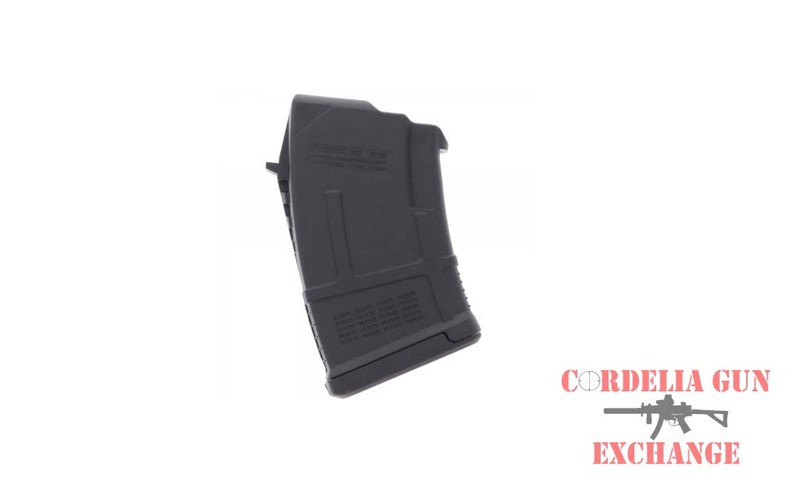 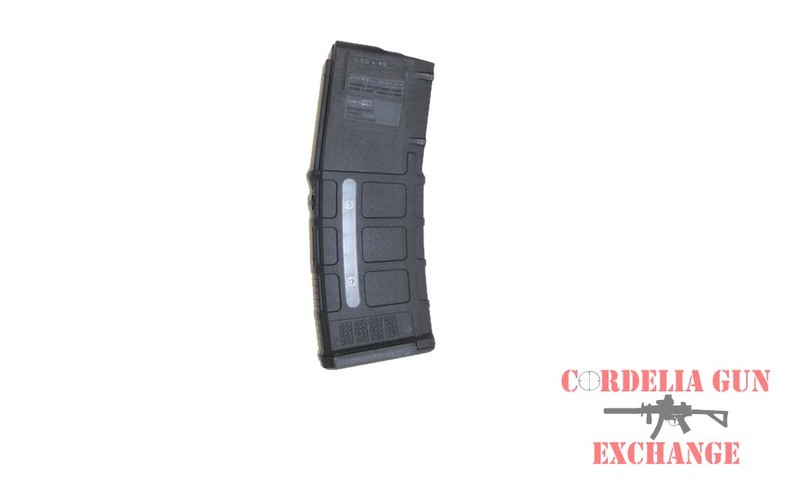 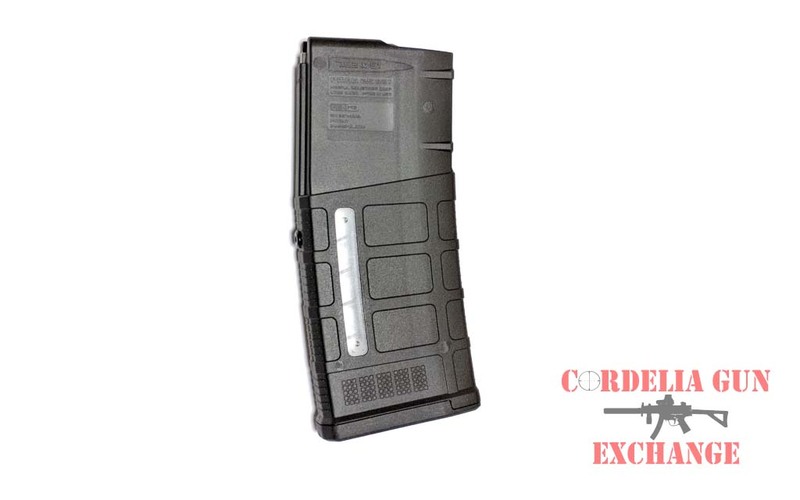 Shop for low capacity mags and 10/30 California compliant mags only at Cordelia Gun Exchange.